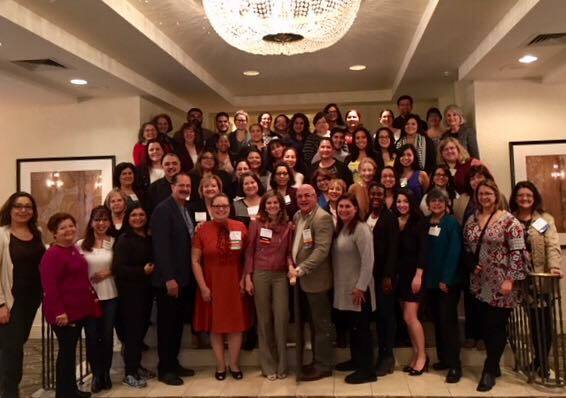 I recently spent an incredibly inspiring and powerful weekend with 100 Latino nurse leaders who gathered in San Antonio, Texas for the inaugural National Association of Hispanic Nurses Leadership Institute. This spirited group of forward thinking nurses of all ages clearly demonstrates that unity, organizing, critical thinking, and planning for the future are part and parcel of enlightened 21st-century nurse leadership. Nurses, do you need some magic to get your nursing career back on track? 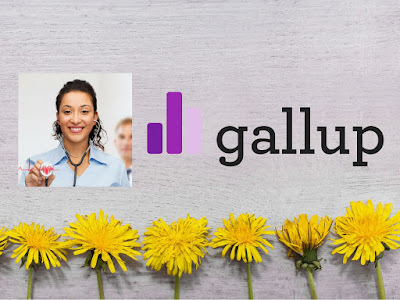 Career development for nurses isn't rocket science, but manifesting some magic and joy for the betterment of your career is certainly possible if you want it. 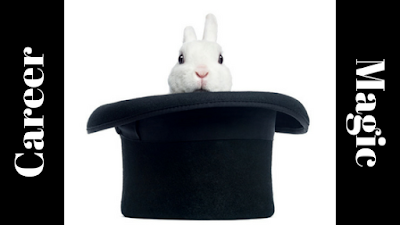 Is it time to let the rabbit out of the hat? Well folks, nurses did it again. According to the newly released Gallup poll, we're still the most trusted professionals in the United States! Let's face it - the nursing profession rocks. 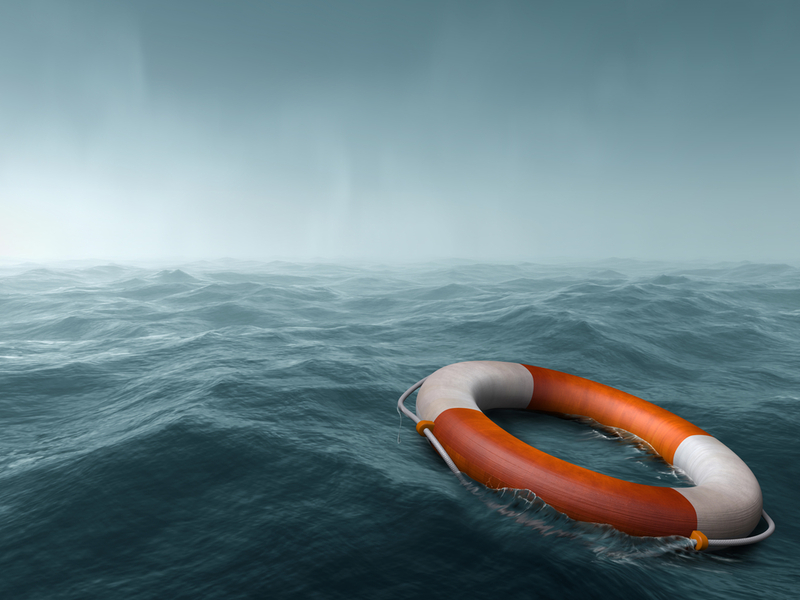 Has your nursing career drifted off course? Do you feel that your current career path isn't aligned with your personal or professional mission? You're not alone, and there's something you can do about it. Do you believe that nurses should be required by the government to have a BSN? Well, the tide is turning and a massive sea change is inexorably underway since New York State Governor Andrew Cuomo signed such legislation into law on December 19th, 2017. It's called "BSN in 10", and the consequences will be widely felt by the nursing profession in the wake of this controversial move that was 14 years in the making.